The Sutcliffe Family has been building pools since 1972, and since then not much has changed. 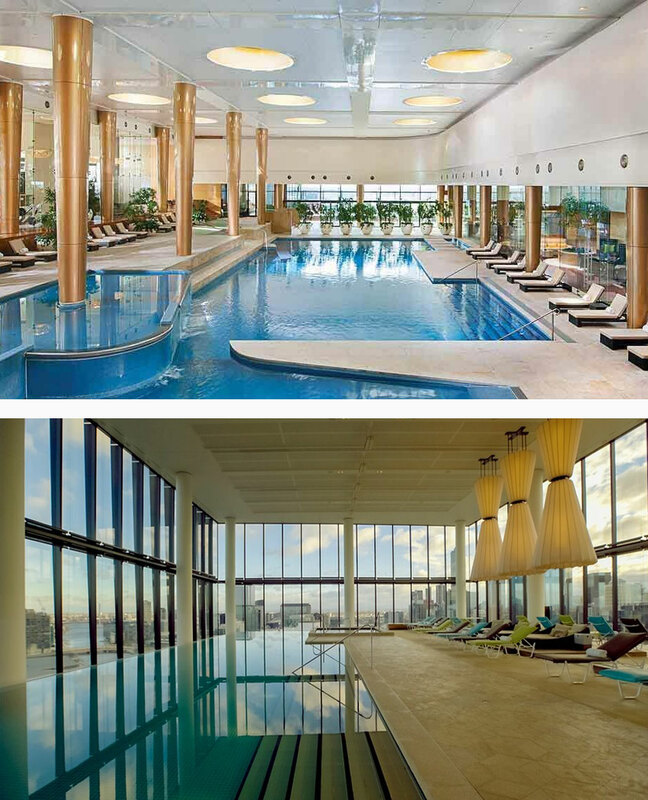 We still have a commitment to the best workmanship, the best in customer service and for sharing our passion and expertise for pools with our clients in Melbourne's west. We have worked with some of Australia's biggest builders on large projects, a testament to our commitment to the highest standards in quality and delivering great results that consistently exceed the expectations of our customers. 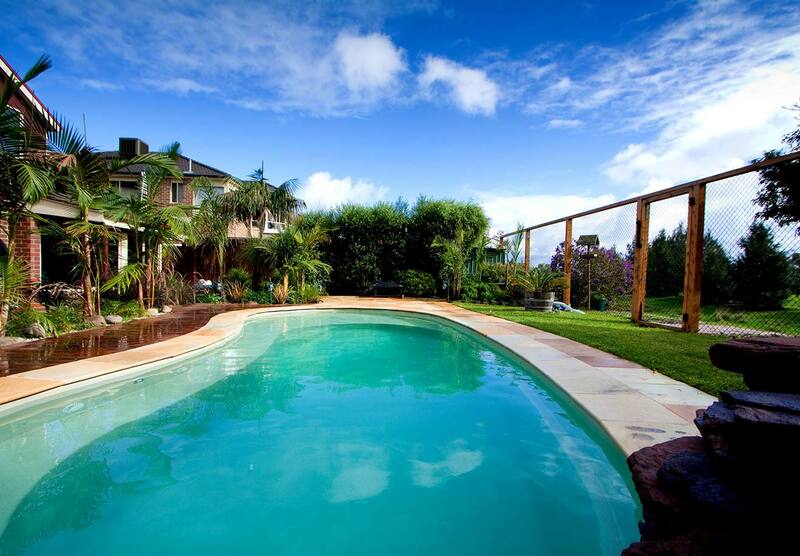 Adding a swimming pool to your backyard will transform your outdoor space like nothing else can. Your new pool is many things- a private sea of tranquillity after a long day, a new centrepiece in outdoor entertaining and a new way to exercise just to name a few. At Coral Pools, we've been transforming backyards for nearly 40 years and we'll continue to bring our top workmanship, decades of experience and outstanding customer service to our clients in Melbourne's west. 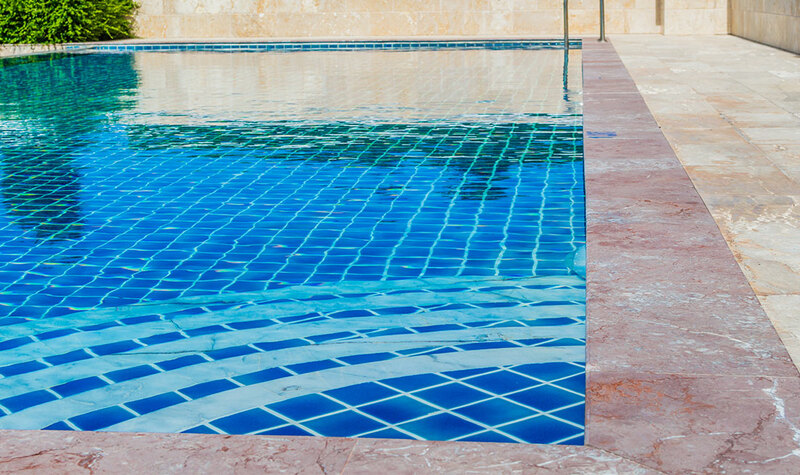 We use our expertise to help you design your pool from scratch. 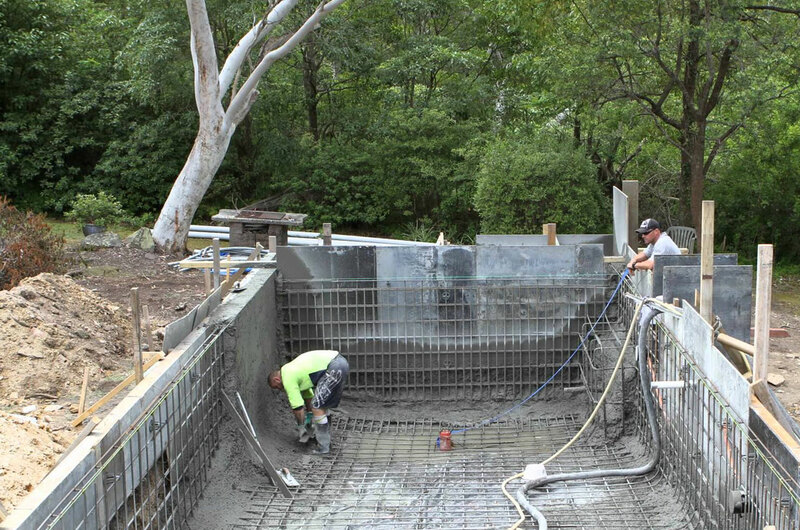 Our concrete pools are completely custom built to fit your needs and circumstances, and with over 30 different styles of fiberglass pools available from our team of leading suppliers, there's bound to be a perfect match. Top off your perfect pool with our accessories from water features to self-cleaning technology, jets and ambient lighting and you'll soon see that we offer the highest standard in pools that are tailored just for you. We have a display yard , well positioned within our service area of Melbourne's west. We deal with clients in Werribee, Wyndham Vale, Caroline Springs, Tarneit, Burnside, Manor Lakes, Melton, Point Cook, Laverton, Bacchus Marsh, Sunbury, Footscray, Hoppers Crossing, Yarraville, Williamstown, Spotswood, Little River, Lara, Geelong and surrounds.